Cameron is based from Canberra, ACT. 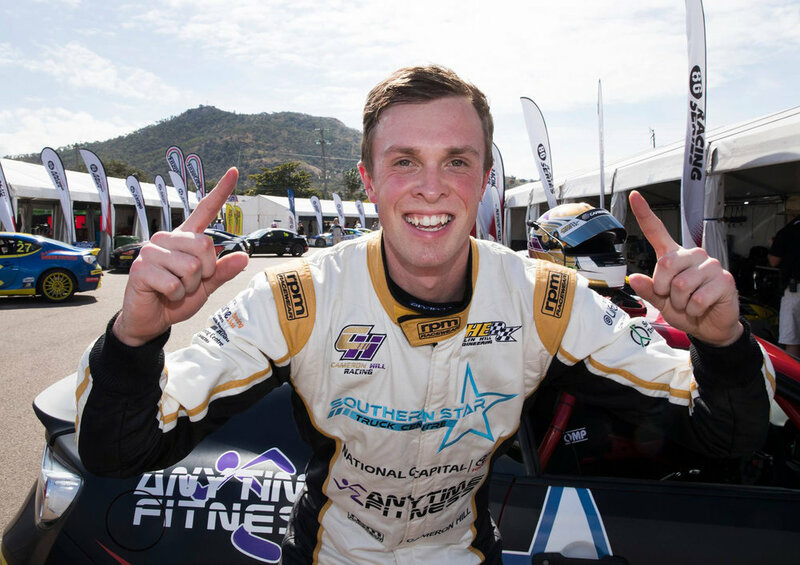 Partnering with Cameron Hill Racing is more than just putting your name on the car. There are a number of corporate partnership levels available, a number of ways you can join the team and become involved with Cameron Hill Racing, including our micro-sponsorship packages. Please contact us directly to enquire how we can build a partnership and win together.